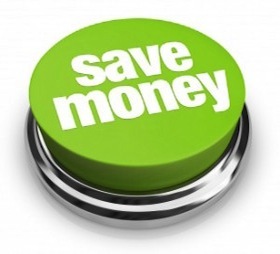 If you are looking for an inexpensive and guaranteed timeshare exit solution – look no further. 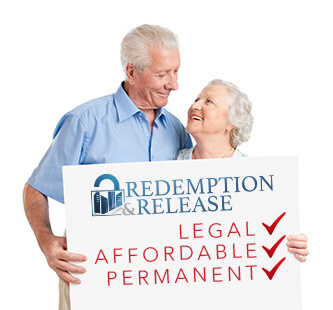 Redemption & Release, LLC’s exclusive Timeshare Redemption program is the timeshare solution you have been looking for. We provide a safe and guaranteed timeshare solution program for thousands of dollars less than our closest competitors. You can finally achieve a permanent, legal and inexpensive solution to your timeshare headache! No matter what your situation may be, no matter where you own – we can help you learn more about your timeshare exit options. Unlike the competition, we will never use high pressure sales or “act now” tactics. Simply put, we take great pride in being one of the most trusted and transparent companies in the industry with the GUARANTEES you need to feel you’ve made the safest decision. Our exclusive and proprietary Timeshare Redemption program gives you the freedom to simply walk away from your ownership, if you desire. We provide free consultations and in many cases can advise you on a strategy to obtain timeshare freedom without paying ANYONE! We only offer our services for those who really need it. 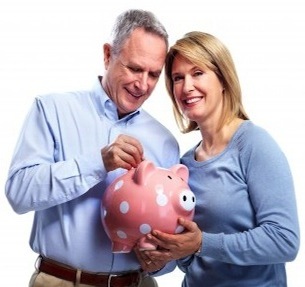 For the remaining few customers that cannot obtain timeshare freedom on their own and choose our company – they are protected by our TWO 100% money back guarantees that protect your investment and our reputation. Don’t Over Pay – To Give Away! The nations only authorized Timeshare Redemption office. This proprietary transfer of ownership program allows us to liquidate your timeshare for a fraction of the cost that others charge. Learn how our transfer process works and then sign up for a free consultation to learn how to get rid of your timeshare from the safety of your home and away from high pressure salesmen, many of whom are ex-timeshare agents themselves. Contact us today for your FREE individual get rid of timeshare consultation from one of our Redemption Specialists, do not hesitate to call us now at 888-743-9051. We are available to speak with you about getting rid of your timeshare 24/7, 365 days a year.